NEW YORK -- Ice cream lovers, it's time to celebrate! Today is the 31st day of the month, meaning you can get a scoop of ice cream for $1.50 from Baskin Robbins. The ice creamery continues its promotion, as it has with the other months with 31 days. The one-day offer is good for one scoop of any of its 31 original flavors. The chain says participation varies among stores, so you'll have to check ahead with the nearest location. 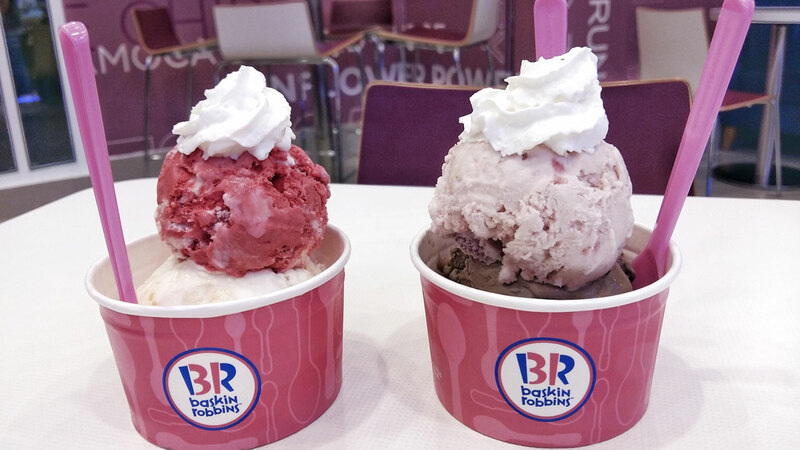 You'll be able to find your nearest Baskin-Robbins at this website. Waffle cones and other toppings are extra, and the offer does not apply to sundaes.